From disciplining Eminem in his “Where have you been?” video to performing the Ford Expedition Safety Dance, Pj Jacokes has been an actor and improviser in the Detroit area since 1997. 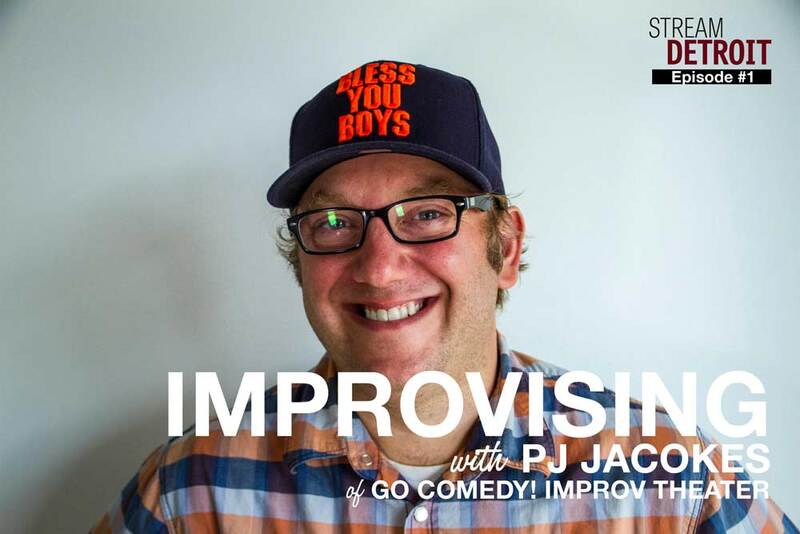 Welcome to our first episode where we talk to Pj about the art of improvising, his path to becoming an owner of a comedy club, his experiences working as an actor, organizing the 4th annual Detroit Improv Festival (taking place August 3rd-10th, 2014), and the course of becoming a great improviser. Join us in this episode and learn how you can practice the art of improvising to take your future encounters to the next level. Eminem — Where Have You Been? © 2014 Stream Detroit. All Rights Reserved.